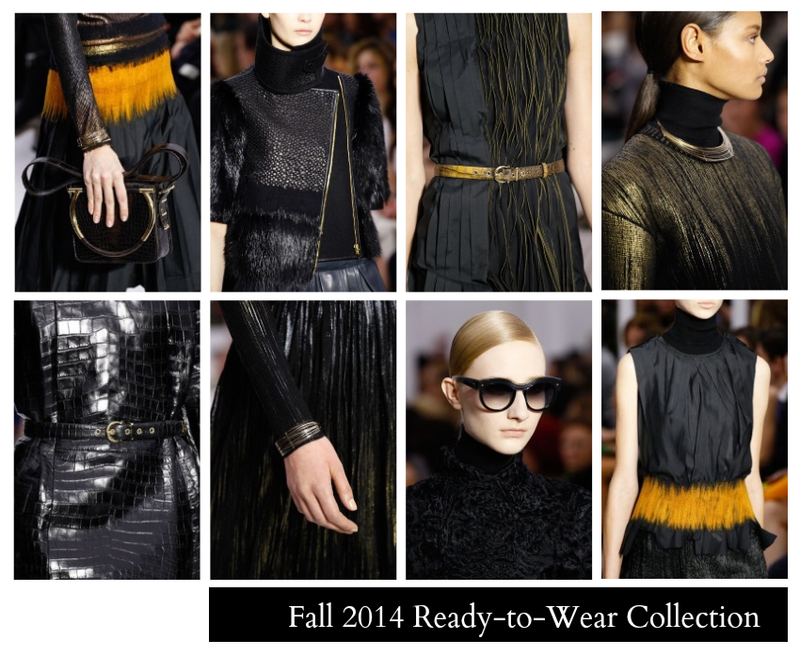 With fall in full swing, I thought it time to revisit some of my favorite Fall/Winter 2014 runway shows. I was (and still am) totally captivated by the Salvatore Ferragamo collection. There was a subtle richness to the glorious fabrics and intricate craftsmanship. Magic really!